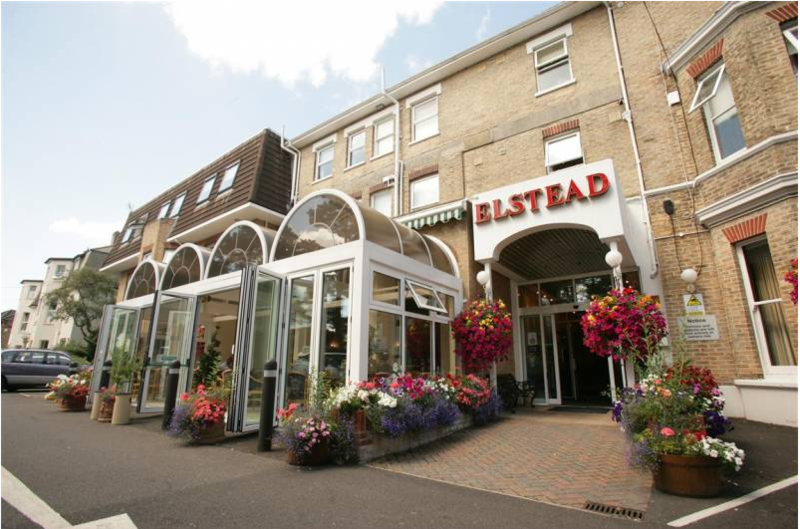 The Elstead Hotel is one of the newer hotels in the Bowlaway team. 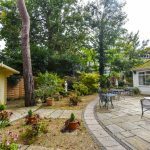 It is just a short walk from the beach in a quiet tree-lined road with easy access to the town. 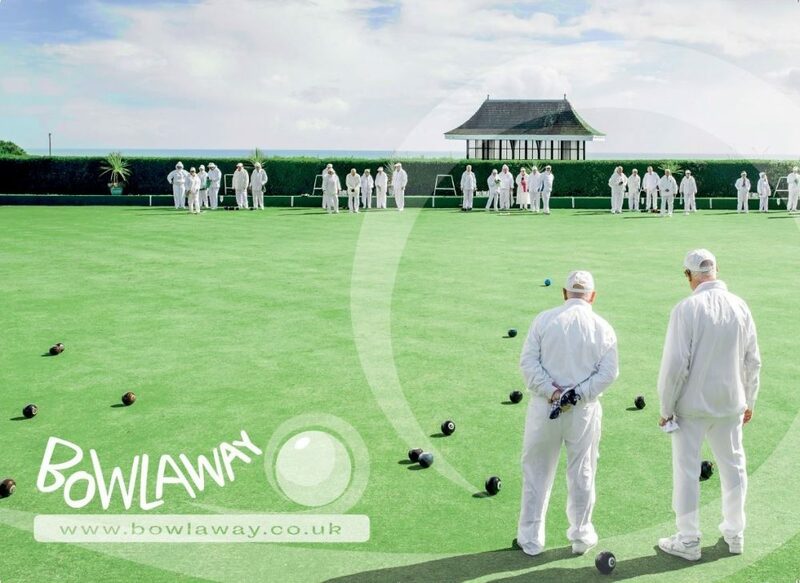 With 50 well-equipped and comfortable rooms the Elstead is the perfect hotel for visiting bowls tours. It has an attractive and spacious air-conditioned restaurant offering traditional, home-cooked food with an excellent reputation. The Elstead blends a feeling of warmth and elegance with superb facilities and caring professional staff. It also has outstanding leisure facilities, including a 46 ft indoor heated pool and fitness suite. 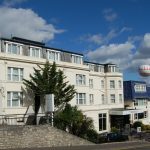 The Elstead is recognised as one of the highest rated 3 star hotels in Bournemouth. 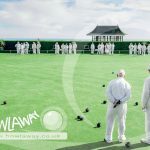 Find out more about the Elstead Hotel and have a look at some of the other hotels available to Bowlaway Bowls Tours. Next Next post: Too Young To Play Bowls?